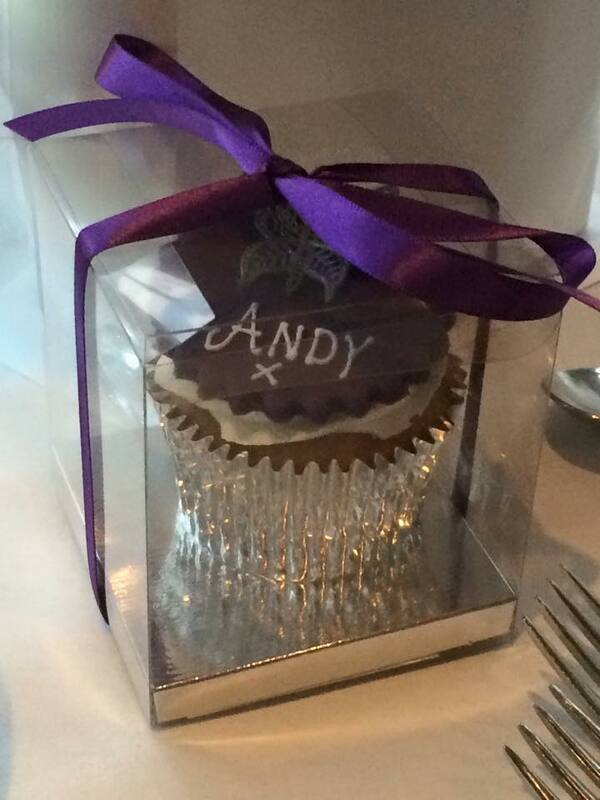 At Iced Images we not only provide beautiful wedding cakes, we are also able to provide favours for your big day. Each cake is made of fruit of sponge approx 2 inches in diameter and individually marzipaned, iced and decorated. Usually there are 2 servings per cake. 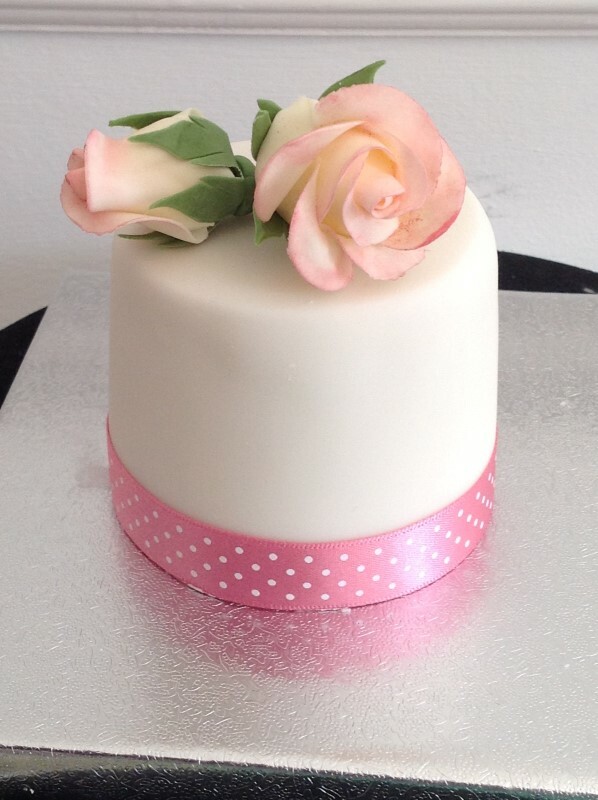 They can form part of a wedding/celebration cake on a stand with a larger cake on top or boxed as gifts/favours. Individually £5.50 each for sponge or £7.50 for fruit. Served in a clear box and finished with ribbon either £7.00 for sponge or £89.00 each for fruit. 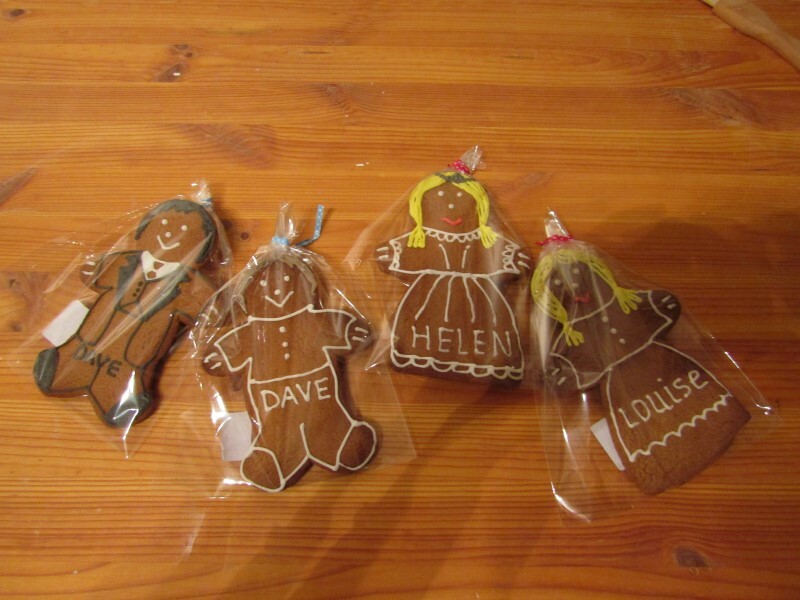 Individually wrapped gingerbread men and women from £1.99 each. Names and personalisation can be added at £2.50 each. Why not give each of your guests their own cupcake to take home. Beautifully packaged and finsihed with ribbon to match your theme.